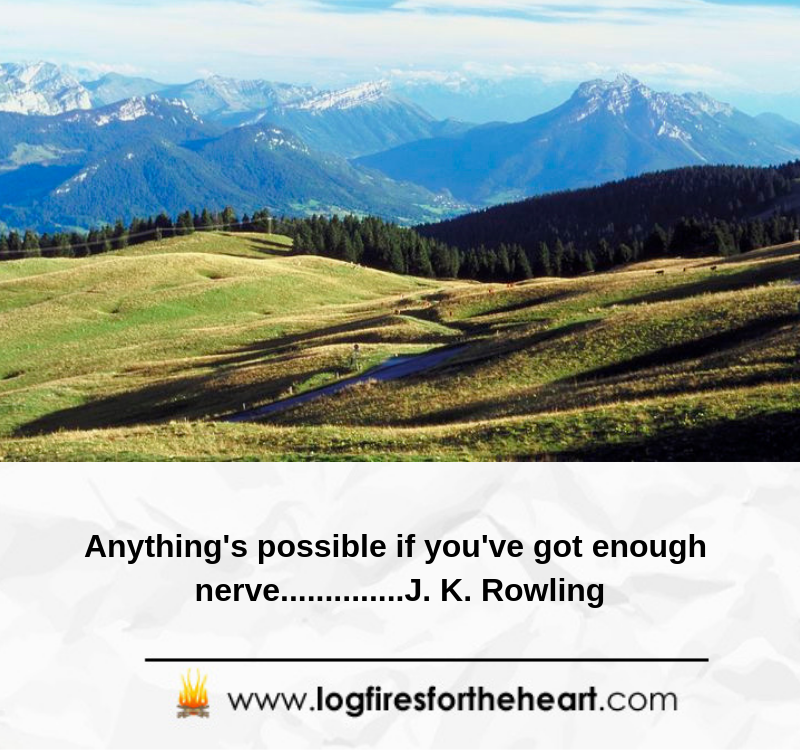 These are some of the many inspirational quotes from a lady, called J.K.Rowling, who wrote the famous Harry Potter series of books. I find inspiration and life lessons in her quotes because, she basically started out with nothing, living on state benefits. She had to finish the first novel in a cafe, so as to save on the heating bills in her home. Here are the top seven favorites J.K. Rowling quotes. Please enjoy. J. K. Rowling: She was born in Yate, in Gloucestershire, England and is a novelist, television producer, screenwriter and a great philanthropist, who is best known for writing the Harry Potter fantasy series. The books have sold more than 500 million copies, and became the best-selling book series of all time. They became the basis for a successful film series. Please leave a comment below and please SHARE this video. Thank You. Please also view our other Top 7 Video Quotes. You will not be disappointed.. The quote about failing hits me particularly hard. I have struggled for a long time with perfectionism and fear of failure. I am not completely immobilized by it but it is a daily battle to put myself out there and dare to do things that I might not be good at. It’s good to be reminded that if you don’t fail at anything, it means you haven’t tried and what kind of a life is that? Thanks for these quick doses of inspiration! 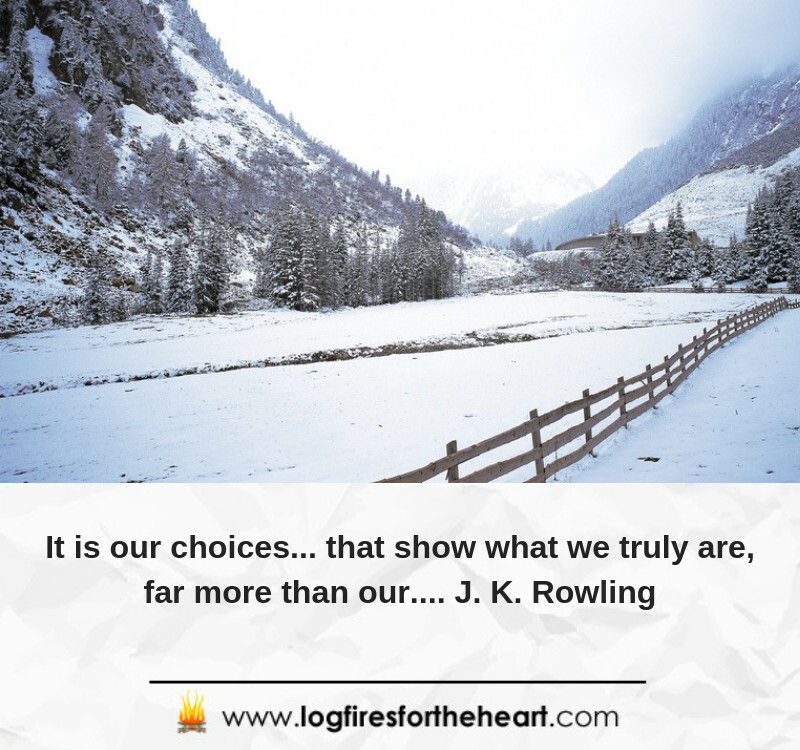 I love JK Rowling and the quotes you chose are totally inspirational! My favorite is the 3rd one – the ones that talks about failing and how you can’t fail if you’re being too cautious, but that’s not a way of living your life, in my opinion. I think taking risks is part of everyone’s life and you know what they say – “you can’t win if you don’t take a risk”. Thanks again for these quotes, they really made my day! Glad you enjoyed the quotes and found them inspirational. The 3rd quote is also my favorite, because I found such an important life lesson, contained within the quote. Wow! !, I had no idea she had beautiful quotes like those, that was amazing well said I absolutely loved all of it, especially the one about failing by default cause you never really tried. I am so glad that you enjoyed the content and the quotes. Yes, they are beautiful and inspiring, that was why I chose them. Funny enough, I have never watched the Game of Thrones. Some wise words coming from this inspirational author. She has really risen to the top with her Harry Potter books later turned movies and has a huge following – a feat many authors would love to achieve. 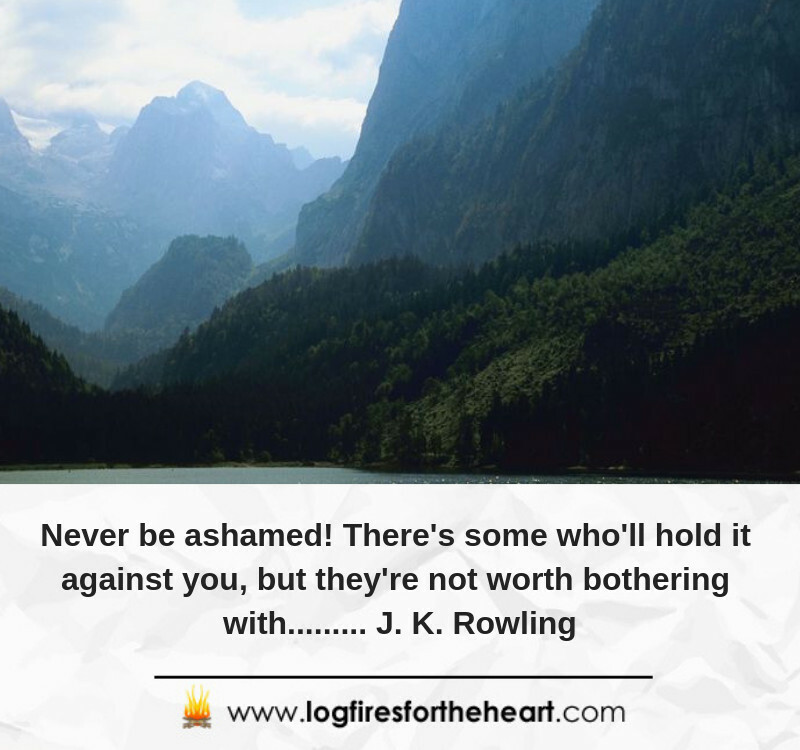 My favorite quote for today is ‘Never be ashamed! There’s some who’ll hold it against you, but they are not worth bothering with.’ This makes a lot of sense, as people that ridicule you are not worth having as friends. You should never be made to feel ashamed in front of friends, you should just be able to laugh it off and move on. 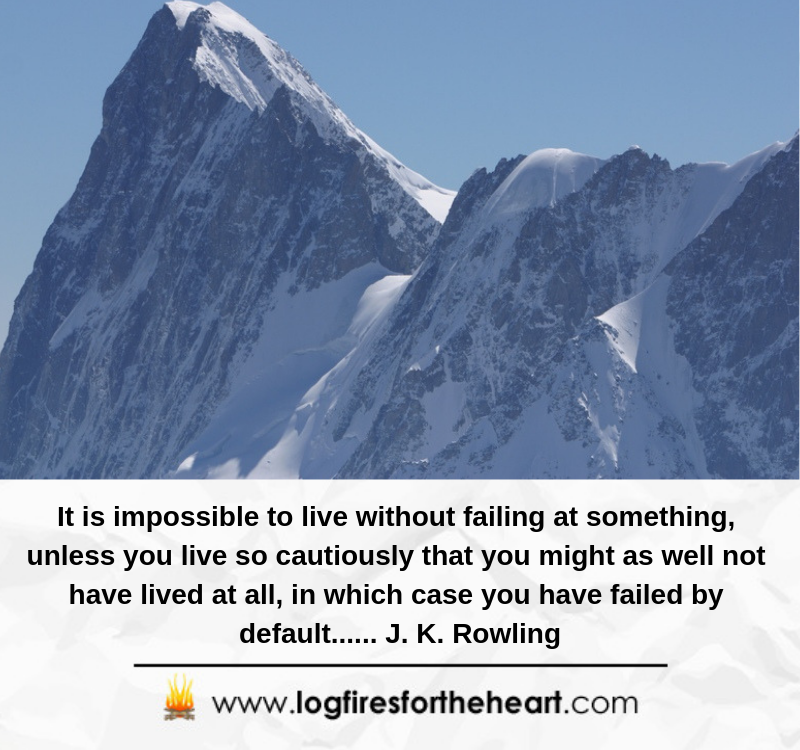 I totally agree with you that there are – ” Some wise words coming from this inspirational author.” My favorite quote is the 3rd one about failing. There is such an important life lesson conatined within it. 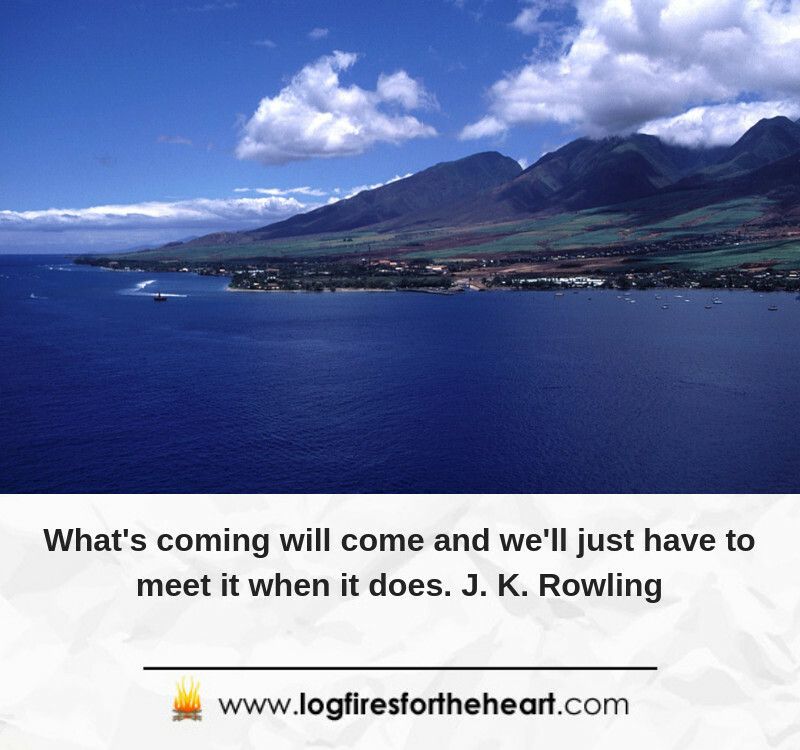 These are great quote from jk Rowling and I would say she did think them out before pening them down and it’s happening they are true and real reflection of our lives .I once read her first series Harry Potter and it just be fitting to say Jk Rowling is by all means very great writer. I am so glad that you enjoyed the content and videos around J K Rowling. I find they contain many life lessons as well as great doses of inspiration, which we all need in our lives. 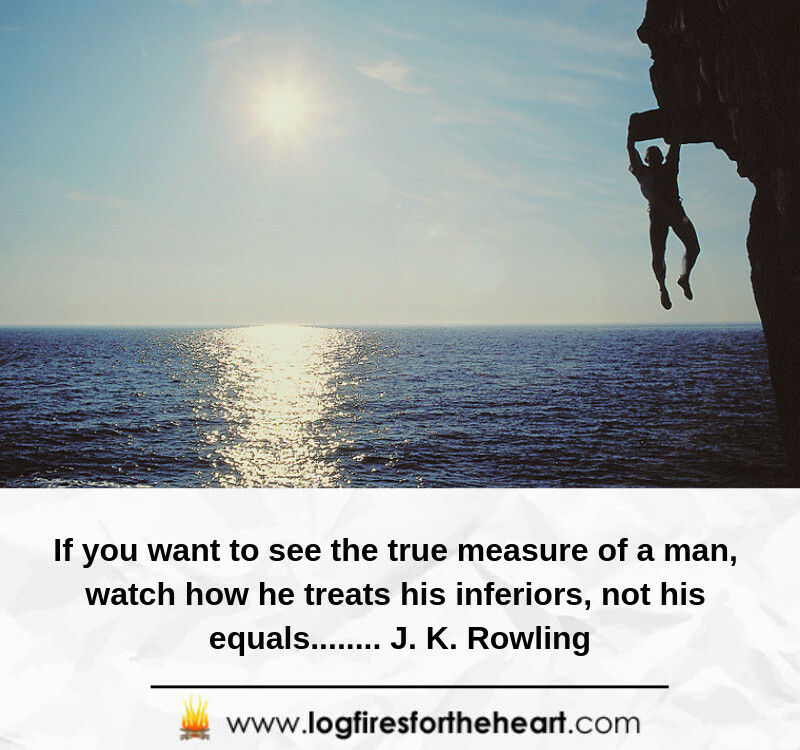 J K Rowling is an enormous motivation to many. She appear to have kept her feet on the ground The first quote truly got my enthusiasm, of a fact men changes when their societal position transforms, I once had a companion, we both began from the scratch, yet when she turned out to be increasingly rich, she quit conversing with me. 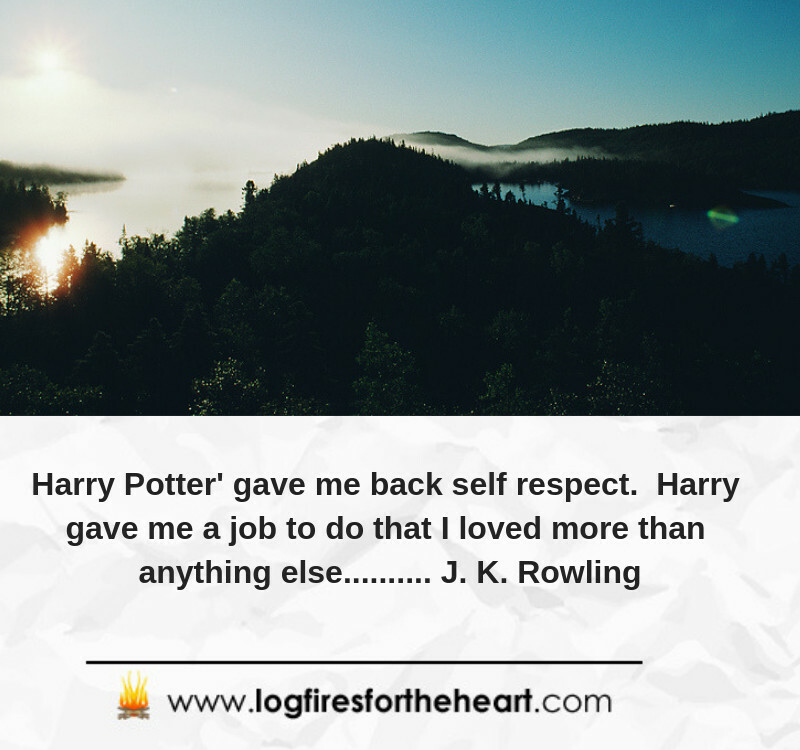 I am glad that you found the quotes from J. K. Rowling of help. I love people who have overcome obstacles or background to rise from rags to riches. What I also like about her is that she is a great philanthropist.